Dave's Diesel believes in delivering quality products to all of our customers. 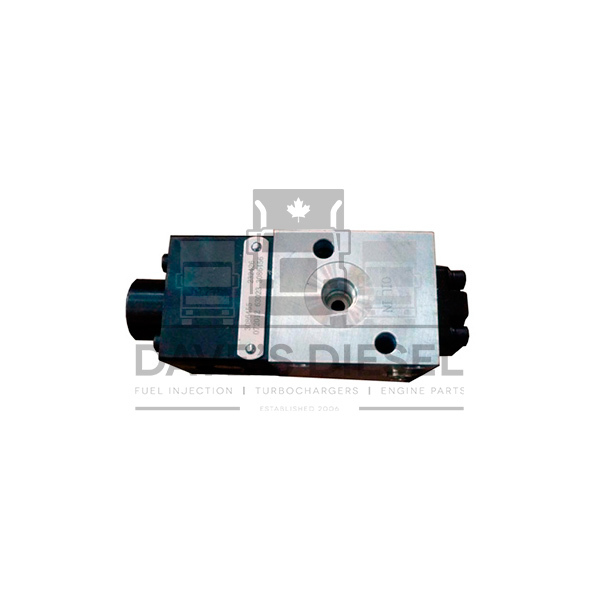 We are known as the industry's leading fuel injection and turbo service provider for a reason and we will continue to be your go to source for all you engine-related needs. 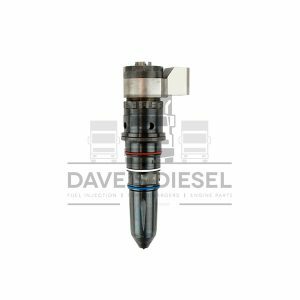 At Dave’s Diesel we offer a wide array of products for all your fuel injections and turbocharging needs. This function has been disabled for Dave's Diesel.